ABC's hit reality competition show Dancing with the Stars returns with an all-new season of dancing MONDAY, SEPTEMBER 24, 2018 8|7c! The DWTS Season 27 premiere kicks off a night of glamour, fun, and, of course, unforgettable routines in the ballroom. The full season competition kicks off with an all-new cast of celebrities, who will be paired up with the show's pro dancers and brave the dance floor for the very first time. Every week the celebrities will get out of their comfort zones and endure hours of rehearsals to learn new dance styles and the technical choreography they'll need to perform a winning dance. They'll be judged by the panel of renowned ballroom experts Len Goodman, Carrie Ann Inaba, and Bruno Tonioli, as well as voted upon by viewers. While all the stars will go on a transformative journey, in the end, only one star will be crowned champion and win the coveted Mirrorball trophy. 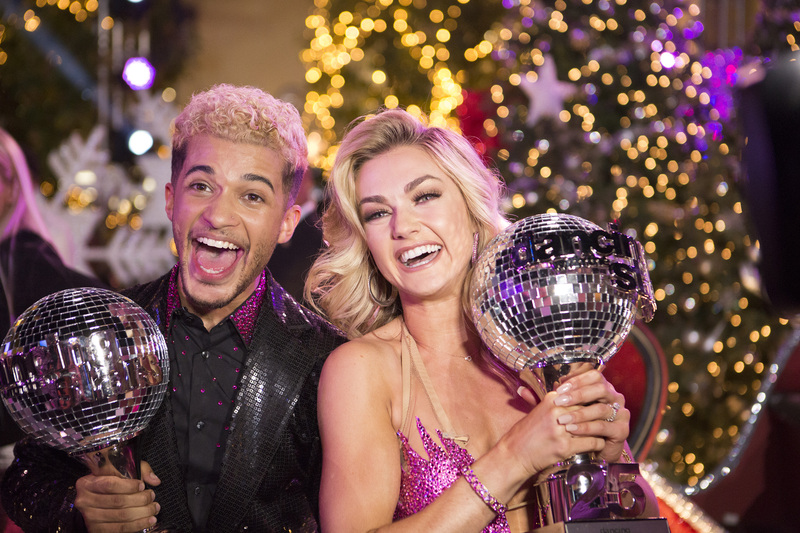 Dancing with the Stars, produced by BBC Worldwide Productions, will return with an all-new cast of celebrities ready to take on the competition and hit the ballroom floor, in what will be another season full of surprises and stunning dances. Make sure to tune in MONDAY SEPTEMBER 24 at 8|7c to see the Season 27 premiere of the Dancing with the Stars you know and love on ABC.